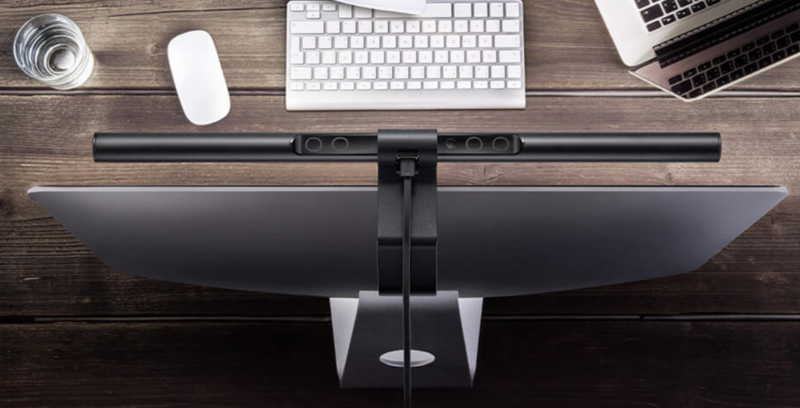 Would you recommend BenQ ScreenBar to a friend? I don’t understand this. It looks cool and I kinda want one, but what is it? I’ve watched the video and read the blurb.... is it a fancy desk lamp? @mickc79 It's a new eye-protection designed LED desk lamp, and could integrated with LCD monitor to save your desktop space and provide multi-color temperature lights. I definitely need one of these. Too bad it doesn't ship to India yet :( @nora617 any idea when this would be shipped worldwide via Amazon? @amrith Hello, I am Nora, marketing specialist in BenQ. Our products can only be shipped to Europe, China and Taiwan and this service is not available in India now, our colleagues are working hard on this, before then I’m so sorry for your inconvenience. Great job!! 😊 Would definitely want this to come to Amazon India !! Really need it. Does it work with laptops too or just PC? @ayush_chandra This version is for PC, but we are preparing next product designed for laptop. I am sorry our service is unavailable in India now. It is a bad joke for any color-sensitive job..